Looking for an up to date sales or rental valuation? Contact us today for a free market appraisal. Register with us to receive details of our latest properties, news and special offers. We have a dedicated financial team in place to assist with any mortgage and financial advice you may need. 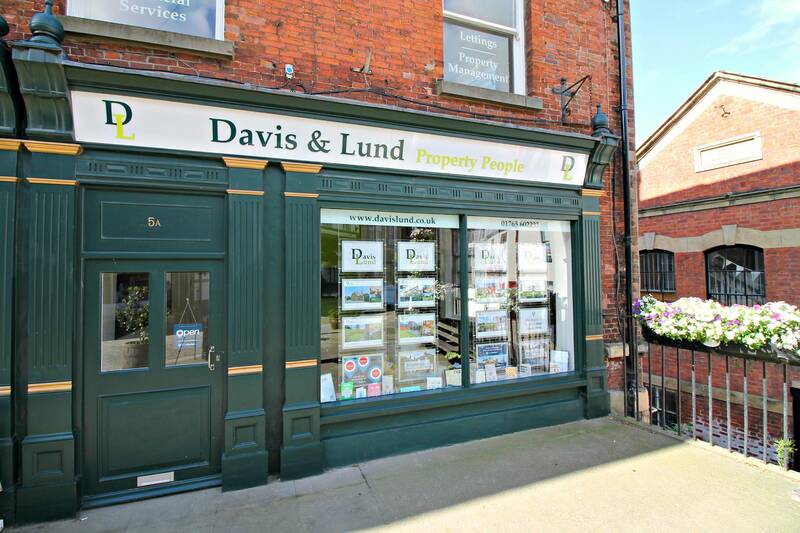 Davis & Lund, Independent Estate Agents & Letting Agents in Ripon, offering a one stop shop for all your property needs. 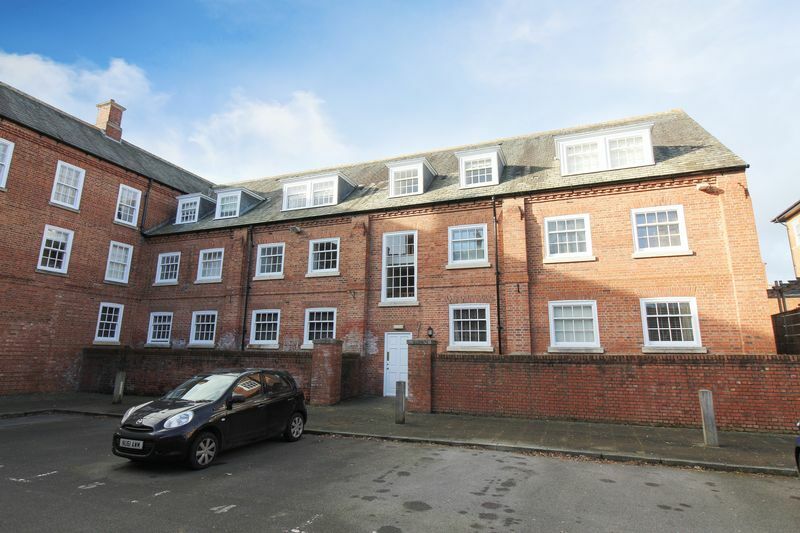 Davis & Lund specialise in Residential Sales, Lettings, Property Management and Financial Services and now offer a commercial sales & lettings service. Run by local staff with over 45 years experience in property and finance, we have a real passion for both property and our beautiful City. 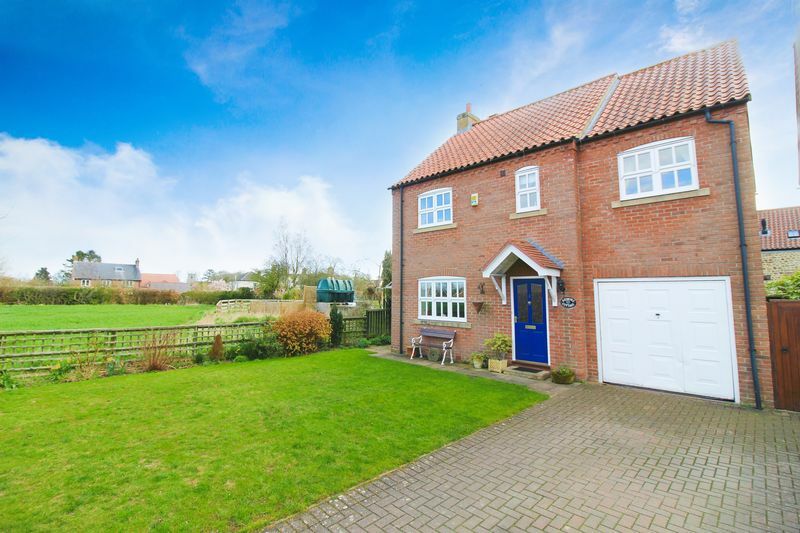 Any Estate Agent or Letting Agent can sell or let a property, but achieving the best price in the shortest timescale, whilst offering the best customer service in Ripon is what we aim to achieve. 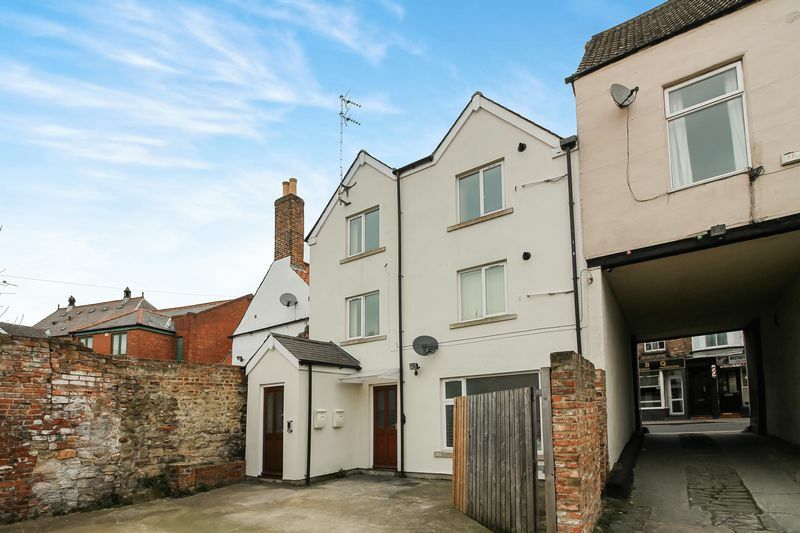 Located on Kirkgate, in the heart of Ripon, we are an estate agents that are transparent & trustworthy throughout. 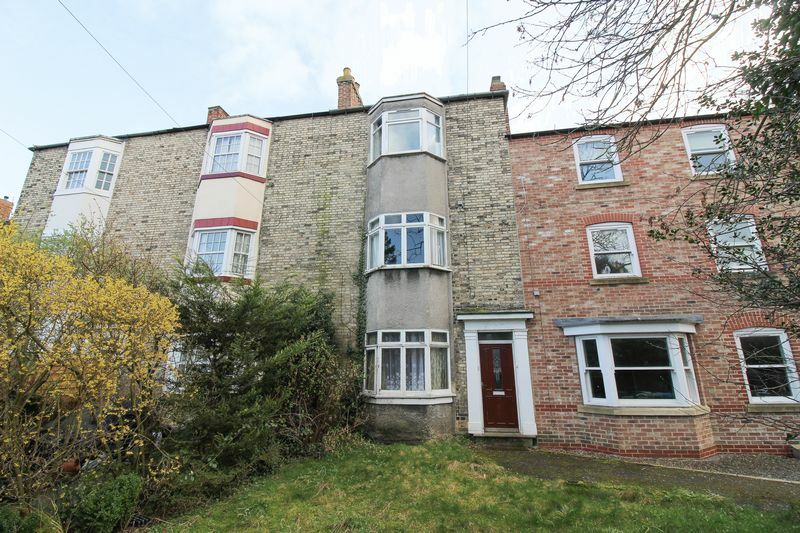 Whether you are a property investor, looking to sell or let your property or a first time buyer looking to get on the property ladder, we urgently need more properties, contact us today to register you details Click here. We are very proud of the customer service we offer, this is backed up by our excellent ratings on Google Reviews - The best in Ripon. Some of the areas we cover - Ripon, Boroughbridge, Harrogate, Thirsk, Ainderby Quernhow, Bishop Monkton, Bishop Thornton, Bridge Hewick, Burton Leonard, Galphay, Grantley, Grewelthorpe, Kirby Hill, Kirkby Malzeard, Langthorpe, Laverton, Littlethorpe, Markington, Masham, Melmerby, Mickley, Middleton Quernhow, Minskip, Risplith, Roecliffe, North Stainley, Pateley Bridge, Sawley, Sharow, Skelton-on-Ure, South Stainley, Wath, West Tanfield, Winksley & Wormald Green. © Davis & Lund. All rights reserved.